Choose us for your next event, conference or special occasion. 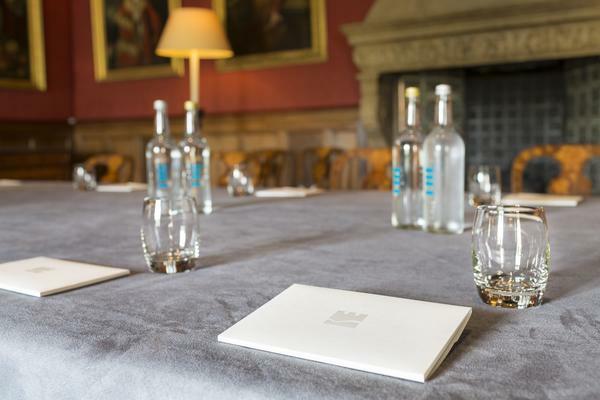 West Dean House, home to West Dean College of Arts and Conservation, offers you a unique and creative venue to host a variety of events, from conferences or business meetings to private dinners or a wedding reception. This 19th century flint mansion, near Chichester in West Sussex, boasts an intriguing artistic heritage alongside rolling views of the South Downs and St Roche's Arboretum. 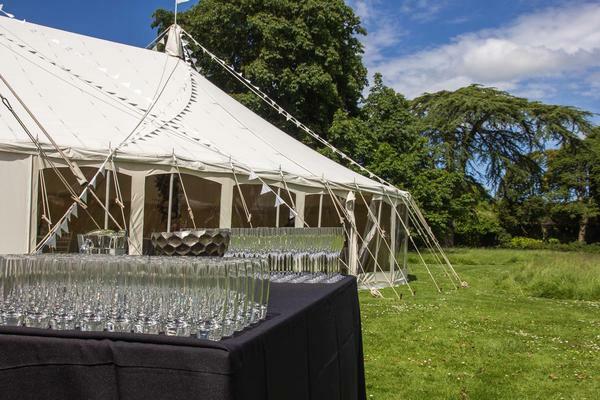 The award-winning gardens also provide a stunning backdrop to your event, complemented by the friendly and professional staff and tempting catering on offer. 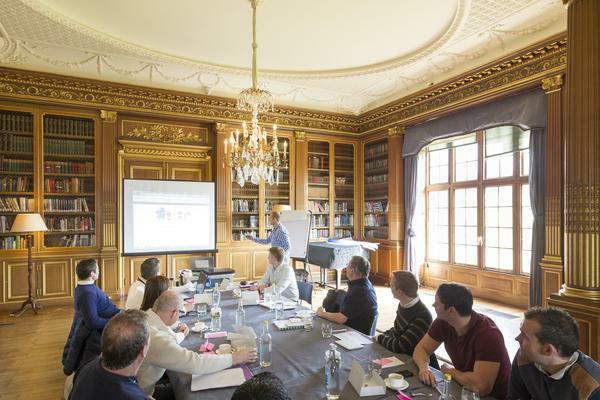 Choose us as your next meeting, conference or product launch venue and bring your delegates to a unique and creative environment. We have multiple rooms available with a range of capacities and layouts, and offer full audio equipment and catering facilities. There is no restriction when it comes to outdoor space where teambuilding and garden games will get the creative juices flowing. 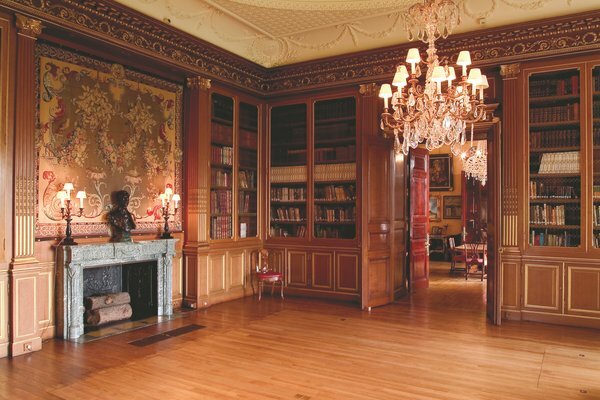 Our three interconnecting state rooms showcase a rich arts history with opulent book lined walls and a fascinating mix of traditional and surreal artworks. 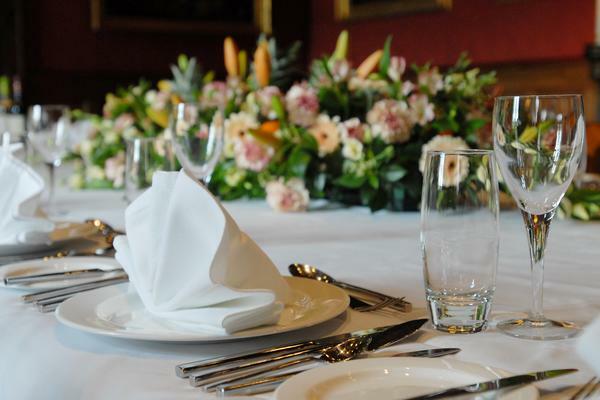 These Edwardian rooms vary in size and cater for both intimate gatherings and meetings, to large events and wedding receptions. 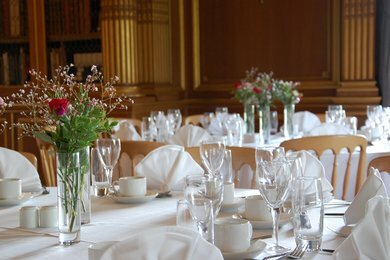 With such a historic presence, the state rooms offer you and your guests a unique setting whatever the occasion. Whether you are coming on a short course, need a break or are visiting the area, bed and breakfast accommodation at the College offers a tranquil stay complete with free entry to the award-winning gardens and access to the heated swimming pool during summer. 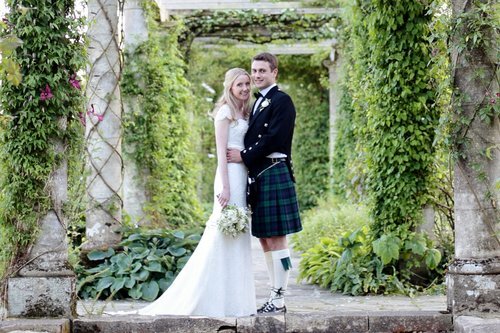 If you are looking for your perfect country wedding reception venue then look no further. 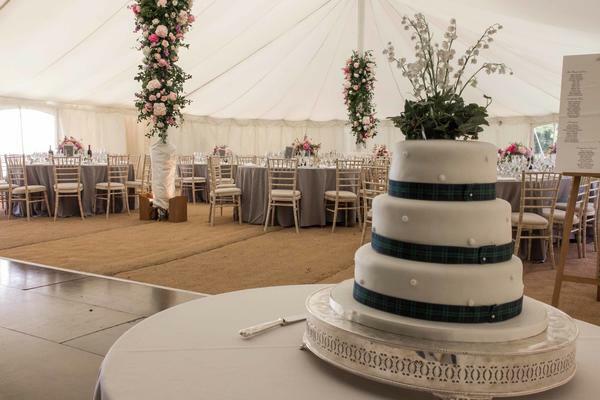 A marquee wedding reception for up to 200 guests in the award-winning gardens makes for an unforgettable experience in a stunning setting. 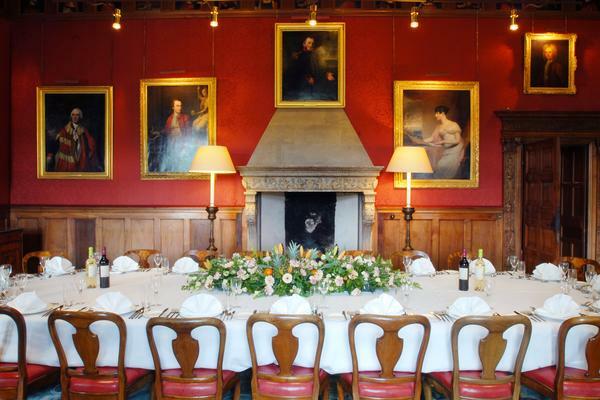 West Dean Estate offers a truly unique and historical setting that will blow you and your guests away from the minute you arrive. 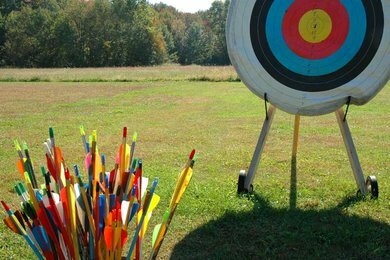 Complete your away day with some teambuilding activities and try something new including clay pigeon shooting, archery, painting, house and garden tours and more. 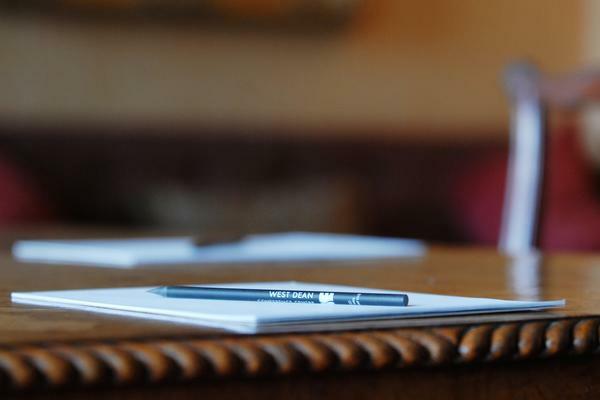 Add an activity to your booking and get out and about on the estate where your delegates can really get their creative juices flowing. For a venue with style, charm and ambience, choose us for your next special occasion. 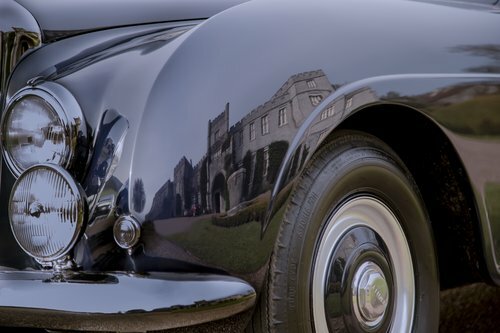 Your guests will be blown away from the minute they arrive and travel down the impressive driveway to their fine dining experience in the historic state rooms. 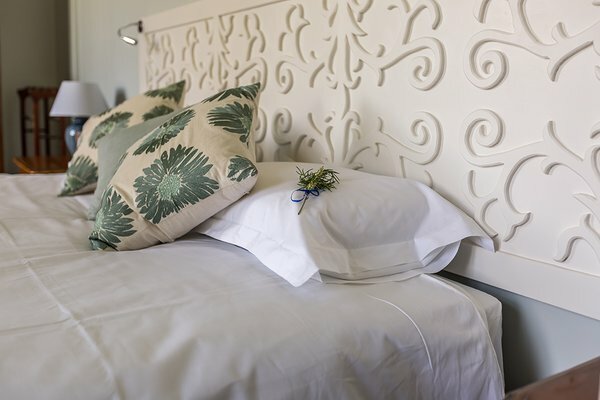 Our staff will ensure you have a memorable experience and you’ll want to come back time and time again. 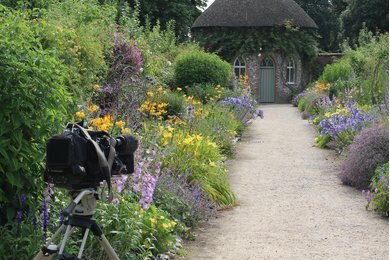 For a unique setting in the rolling South Downs, choose West Dean College of Arts and Conservation or West Dean Gardens as your next filming or photography venue. Whether inside the flint mansion, on the 6,400 acre estate or in the award-winning gardens, we offer a fabulous location for your next shoot.